This summer our associates have been busy presenting research at a number of international conferences on the topic of gender and tourism. We feel it is time to celebrate women who are working to promote research into this area and change the status quo of male-dominated conferences. 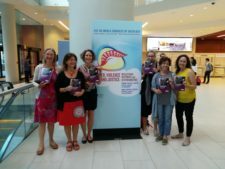 At the beginning of the summer, our director Dr. Stroma Cole and our associate Dr. Hazel Tucker organised a session on Gender and Tourism Power at the ISA World Congress of Sociology in Toronto. 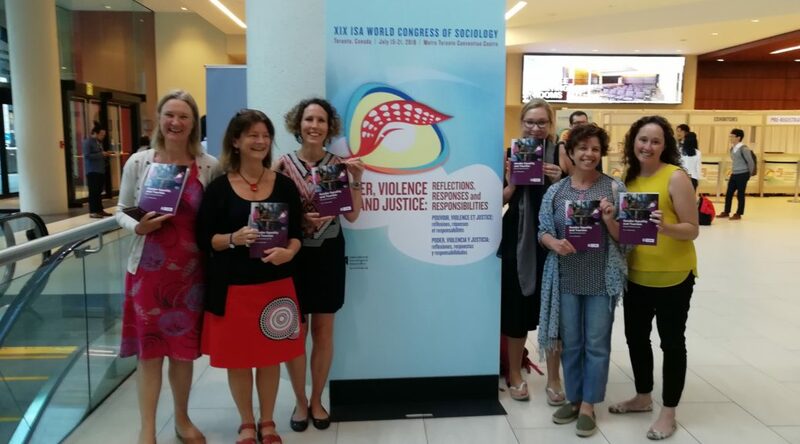 The session included presentations from one of the contributors to the book Gender Equality and Tourism Beyond Empowerment Dr. Isis Arlene Diaz-Carrion, and our associates Dr. Fiona Bakas, and Dr. Heather Jeffrey – who have also contributed chapters. Stroma, Hazel, Isis, Fiona, and Heather joined contributor Dr. Meghan Muldoon to discuss the publication of the book and future endeavors. 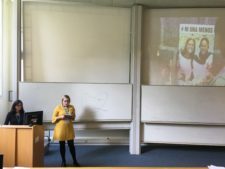 Later in the summer, Dr. Paola Vizcaino, Heather, and Dr. Claudia Eger joined forces to create a session on gender-based violence and mobilities at the Royal Geographical Society. Among the presenters were contributor Dr. Isis Arlene Diaz-Carrion and our associate Dr. Sarah Becklake. The papers were transdisciplinary and expand current research from a focus on individual travel constraints to social analyses. Who said academics have long holidays? !